The farm bill conference committee will meet September 5th, according to Senate Agriculture Committee Chairman Pat Roberts. Roberts will chair the farm bill conference. The conference is set for one day after lawmakers return from the Labor Day Recess. Roberts also says committee staff members have made progress on the differences in the two bills on conservation, but not on other issues, according to E&E News. Typical first public meetings, as this one, are simply speech-filled affairs. Much of the work of the committee is expected to take place within closed-door meetings. The conference committee must find a bill that can pass both the House and Senate. But, with the House work requirements included, and with a ratio of Representative and Senators favoring the House, the biggest obstacle will be getting a bill that can pass the Senate. 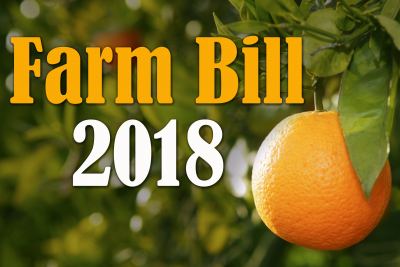 The Senate version of the bill does not include the controversial work requirement for Supplemental Nutrition Assistance Program participants.